Thanks to Kashimiri store, Amstelveen for helping us with Sponsorship. Kashimiri store is probably the most popular Indian store in the Amstelveen region. 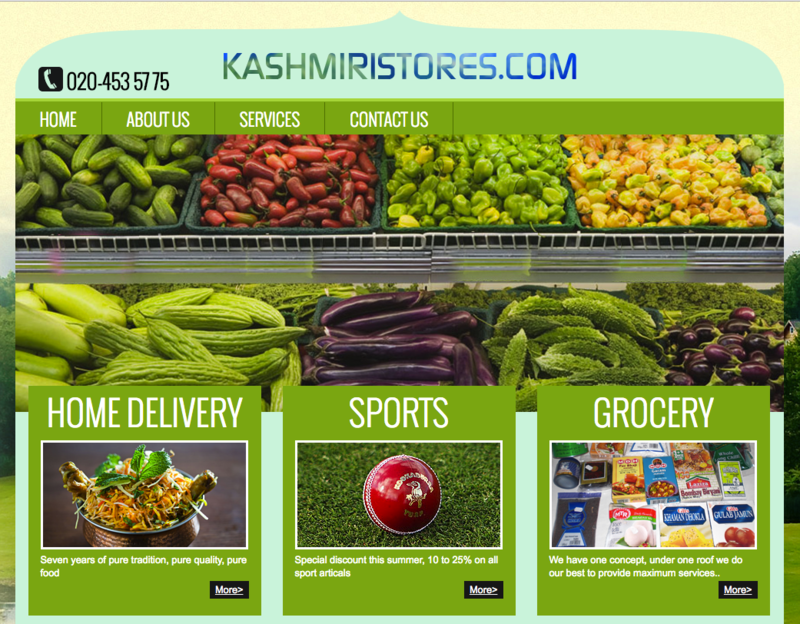 It is a three shops grocery store, which provides best quality fresh vegetables, fruits, sweets, namkeen spices, rices, pulses, naans, cosmetics, meat, ready to eat variety foods, dry fruits, Indian sweets, etc. Very recently they have also started with variety of fishes exported from Bangladesh. They also have a dedicated sports accessories section. Please visit this link to contact them. Thanks to India Invitation Restaurant for helping us with sponsorship.